The Supreme Court of India today refused to entertain a PIL seeking the court's intervention on the deadlock over the appointment of Gajendra Chauhan as the Chairman of the Film and Television Institute of India at Pune. The advocate for the petitioner Vineet Dhanda argued that the reputed institute is paralysed by a students' strike and the government is doing nothing to find a solution. The petitioner wanted the Supreme Court to direct the Maharashtra government to provide security to the students who want to attend the classes. However, the SC dismissed the petition. Classes at the premier film institute have been suspended for about three months now, owing to the fact that the students protest the appointment of small-time TV actor and BJP member Gajendra Chauhan as Chairman. Last month, government sent a three-member delegation which held talks with various stakeholders including the protesting students to end the stalemate. Kindling the hopes of a resolution of the long-drawn agitation by the students that raised the issue of an alleged 'saffronisation' of various national academic institutions and their autonomy, the delegation led by S M Khan had held discussions with FTII students, faculty and staff. The discussions were later described as "satisfactory" by all involved. 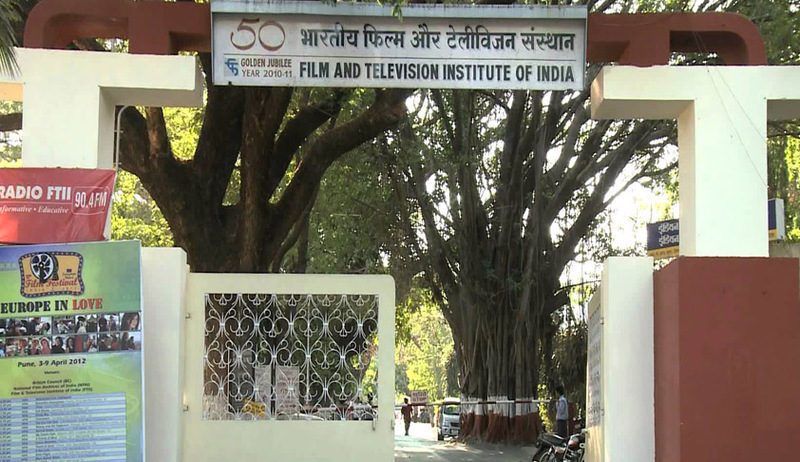 Apart from a stance on the students' demands, which include removal of Chauhan and four members of the FTII body, who allegedly lack "credentials and status", the government committee is also expected to make known its stance on the controversial police complaint filed by FTII director Prashant Pathrabe that gave rise to the arrests of five students who had allegedly detained him during a demonstration.